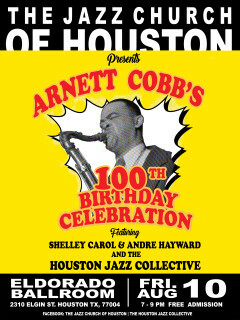 The Jazz Church of Houston is celebrating Texas tenor legend, Arnett Cobb’s 100th birthday. 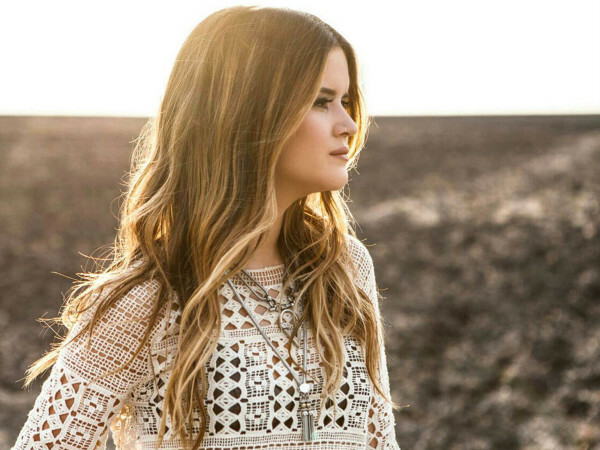 Hosted by Tierney Malone, the evening will feature stories and surprise guests from Arnett’s Life. Arnett Cobb’s music will be performed by the Houston Jazz Collective, featuring tenor saxophonist, Shelley Carrol and trombonist, Andre Hayward.